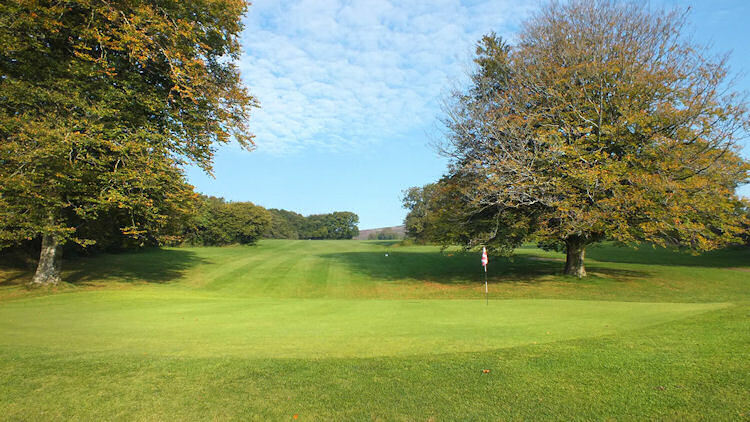 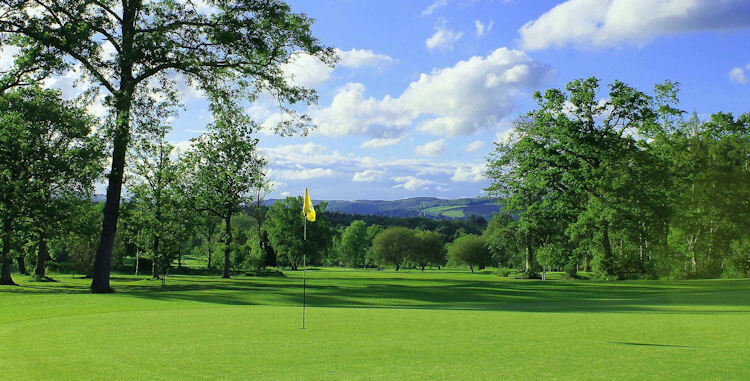 Founded in 1890, the course at Churston Golf Club was designed by Harry Colt, a famous golf course architect who was responsible for many of the fine courses enjoyed by club golfers all across the country. 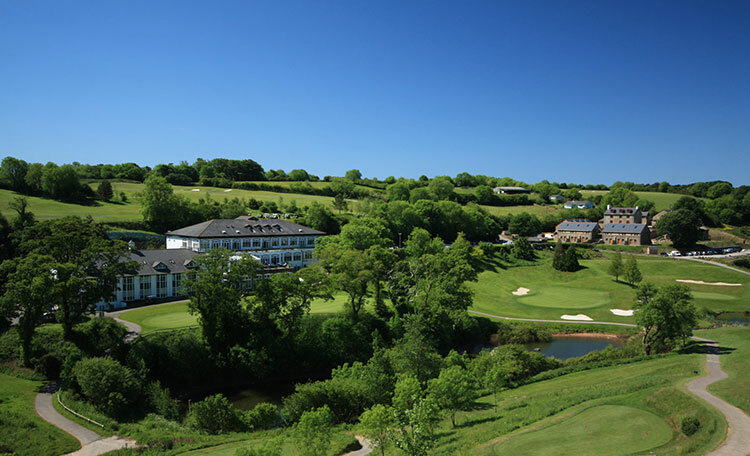 It is laid out along the stunning clifftops of Devon and benefits from exceptional views of the surrounding countryside, amongst the best anywhere in the United Kingdom. 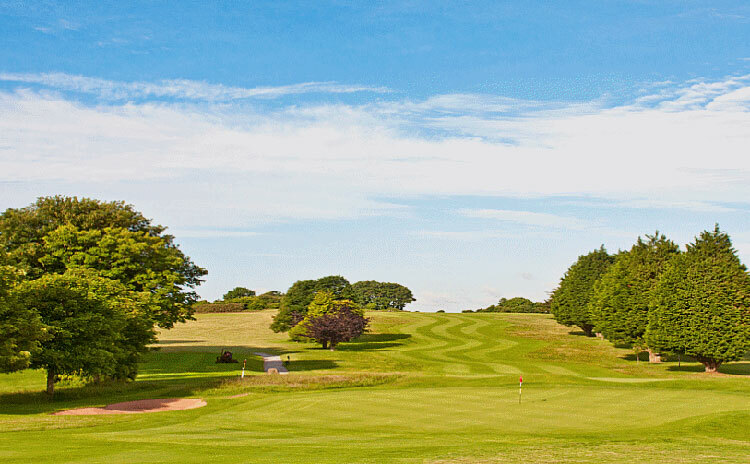 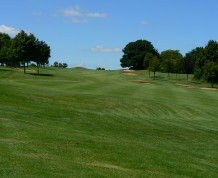 Many of the fairways here are quite narrow and require deadly certain accuracy from the tees, and some of the holes are quite long too, so no doubt that'll have the big hitters amongst you licking your lips in anticipation. 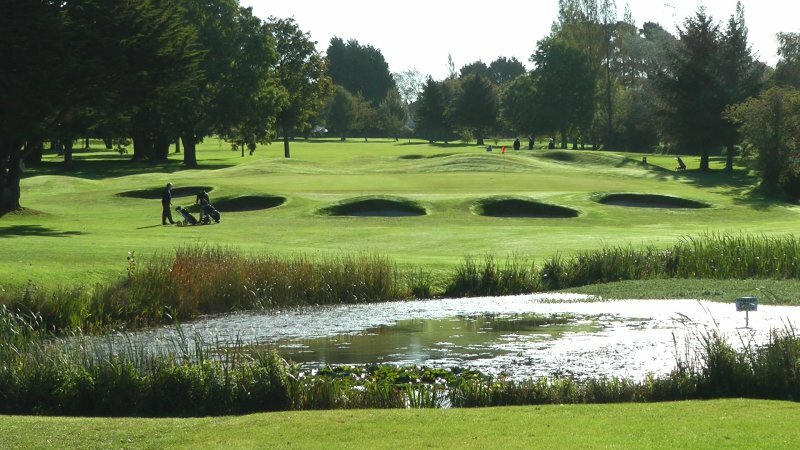 Good course management, a good temperament and unflinching concentration are vital if you are to perform well here. 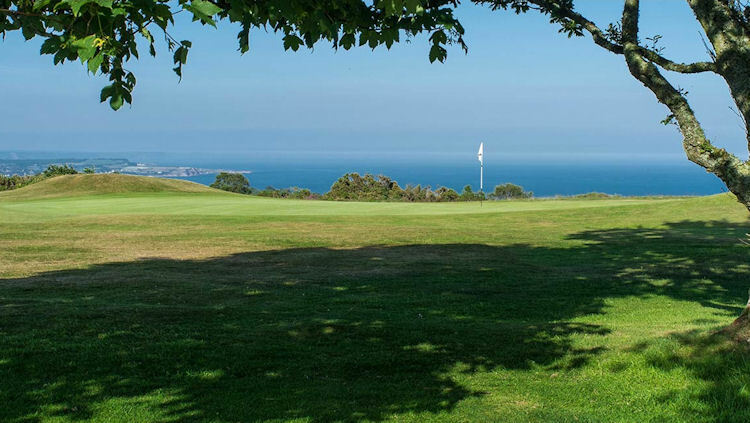 5 miles South of Torquay.